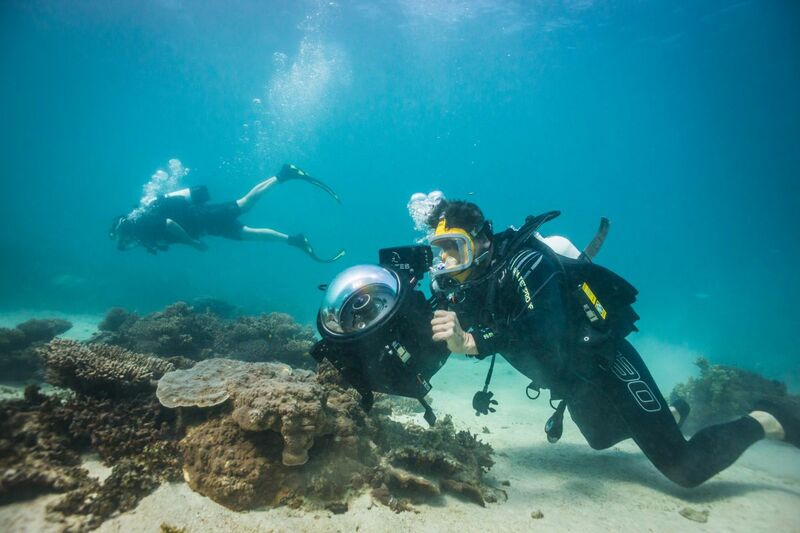 Designed to entertain, inform and inspire, ‘Ningaloo: Australia’s Other Great Reef’ follows young marine scientist, Anna Cresswell’s, extraordinary submarine voyage through the underwater wonderland of Ningaloo Reef. It is the world’s first, natural history, live action, full-dome film. 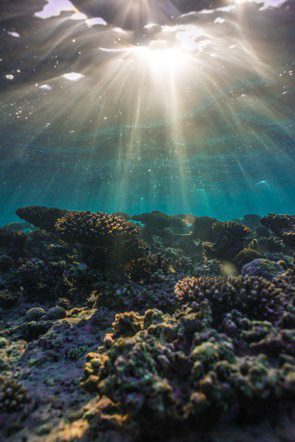 Keiko Uno Jewellery’s latest stockist, WA Maritime Museum in Fremantle, is currently screening ‘Ningaloo: Australia’s Other Great Reef’ to sell-out audiences on their 180- degree Dome theatre until 31st January 2019. Dome only seats up to thirty people, so be sure to book your session now! Experience Keiko Uno Jewellery’s ocean inspired jewellery pieces at WA Maritime Museum. 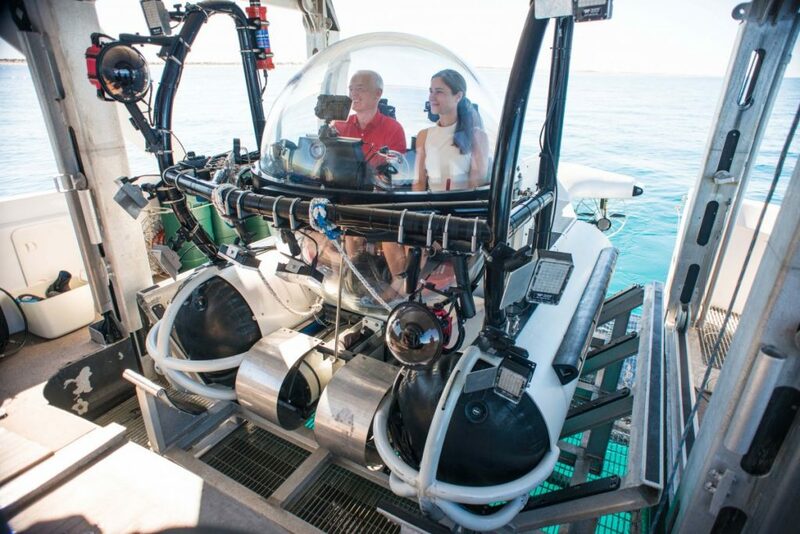 Young marine scientist Anna Cresswell, aboard mini-submersible Odyssea, embarks on a remarkable voyage into the labyrinth of Western Australia’s iconic Ningaloo Reef, in search of the key to life on the reef. Framing Australia’s remote Cape Range Peninsular and growing close along its shoreline, this is one of the longest fringing reefs on the planet. World Heritage listed for its beauty and environmental significance, its conservation is paramount. 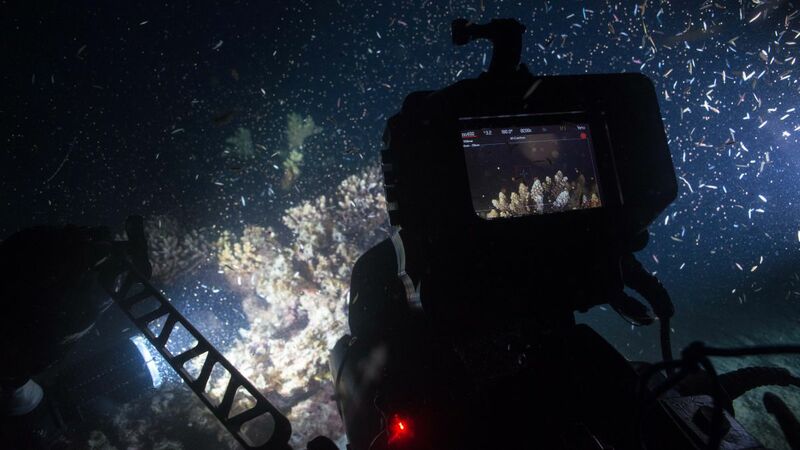 Anna’s mission is to witness the annual, synchronized, mass coral spawning. Governed by the lunar cycle, this is one of the natural world’s most mysterious and spectacular reproductive events. For Anna, studying this phenomenon may provide answers to the threat of climate changed faced by coral reefs around the world. Travelling with Anna and Odyssea deep into this underwater wonderland is like floating through an exquisite dream – one filled with unearthly coral formations and exotic marine life. Stretching up to 300km along the Western Coast of Australia, Ningaloo Reef is one of the world’s longest fringing reefs and home to an extraordinary diversity of life. Part of the World Heritage Listed Ningaloo Coast, Ningaloo Reef is home to over five hundred species of fish and more than two hundred and fifty species of coral. 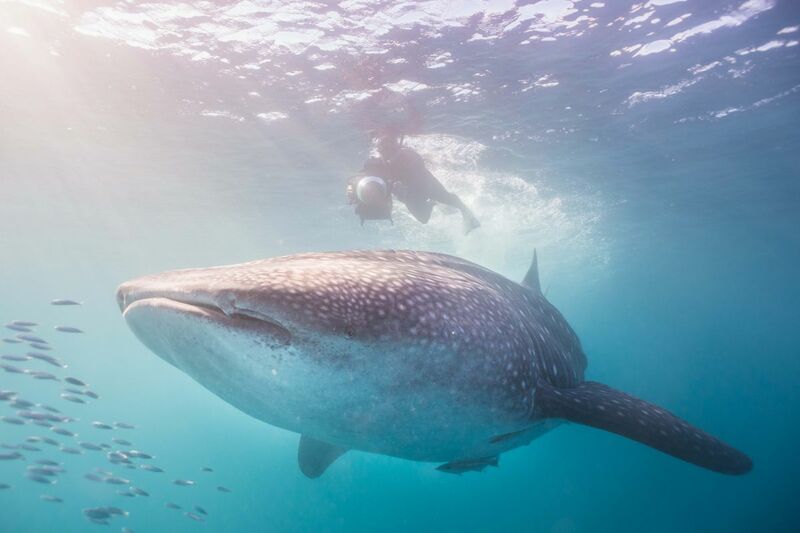 It is also famous for its annual mass gathering of the largest fish in the sea – the whale shark. The arrival of these ‘gentle giants’ in March each year coincides with one of nature’s most spectacular events, mass coral-spawning. Governed by the moon, millions of individual coral polyps spawn together along the entire length of the reef at exactly the same time. The success of this annual reproductive phenomenon is crucial for the health and regeneration of Ningaloo Reef. In the future, it may also help scientists protect coral reefs around the world against the ravages of climate change.